Through countless innovations and developments, synthetic grass has long since outgrown its “AstroTurf” reputation of being solely used as an urban sports surface. Nowadays, artificial turf use goes beyond football fields and golf courses. In fact, it’s a common element for modern landscaping, particularly in residential settings. Artificial grass is a great option for many households because it costs a lot less to maintain while eliminating most issues with natural grass. Its typical lifespan could also reach around 12 to 15 years, making it a great long-term investment. 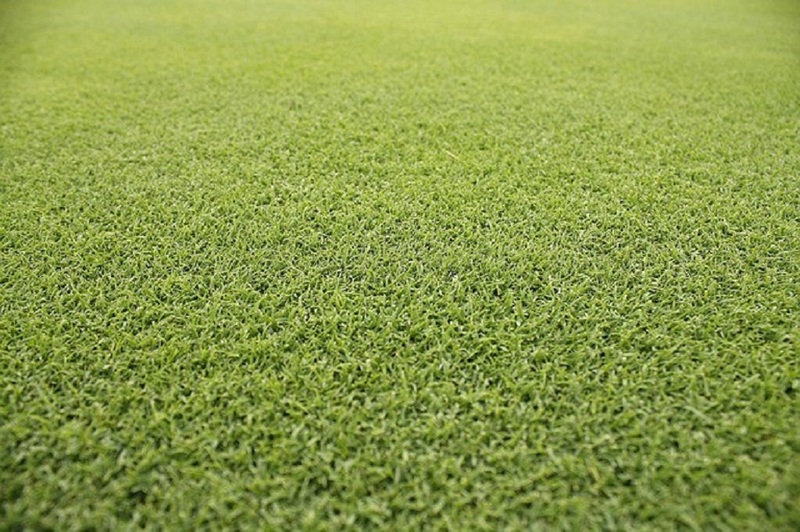 When it comes to artificial turf applications, the possibilities are practically endless. All it takes is some creativity and professional assistance from companies like Synthetic Grass DFW.